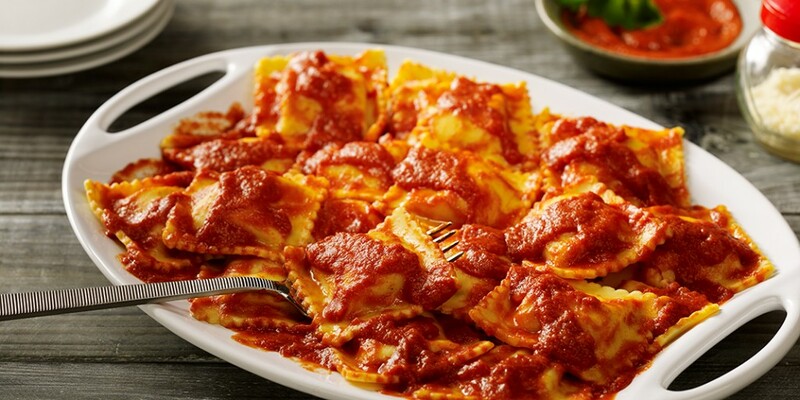 Italian cuisine is rooted in tradition. 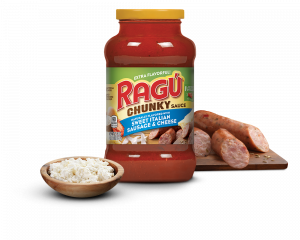 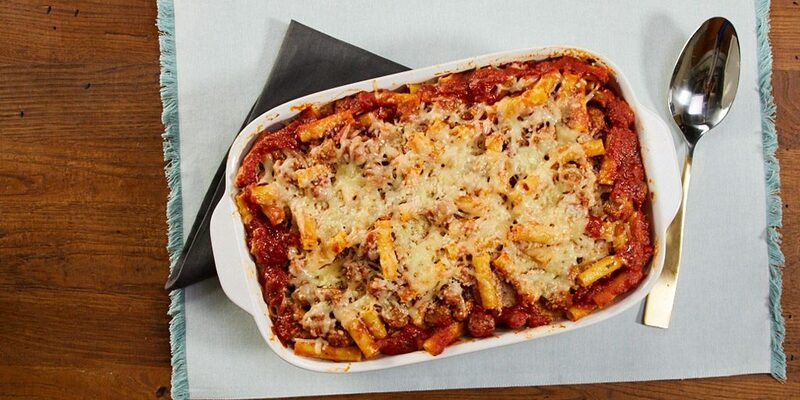 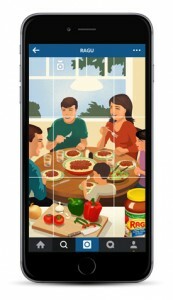 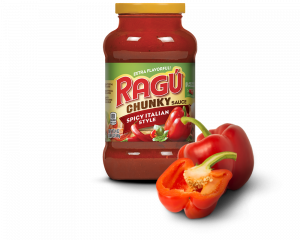 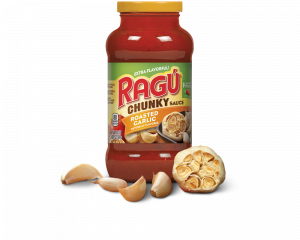 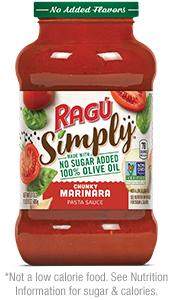 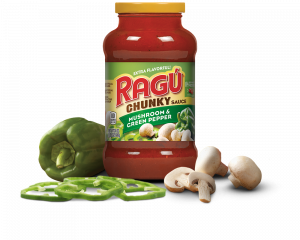 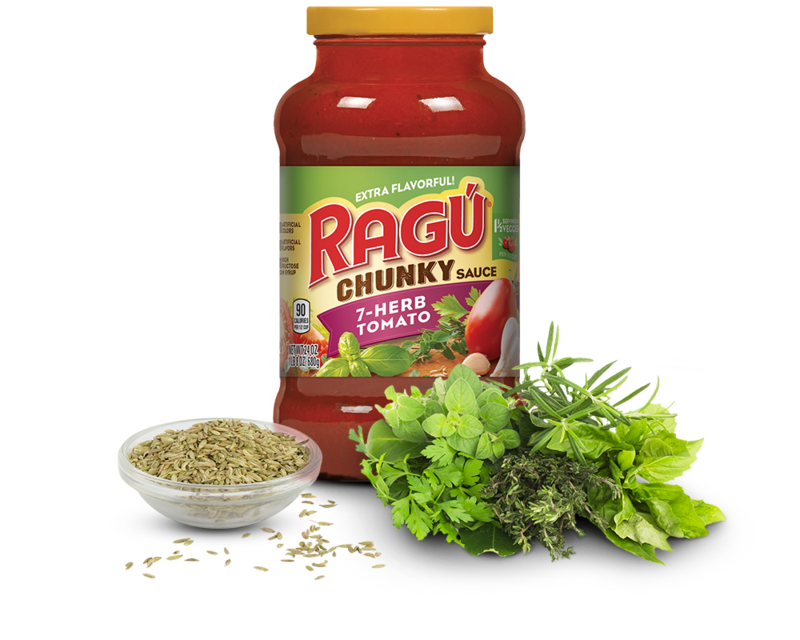 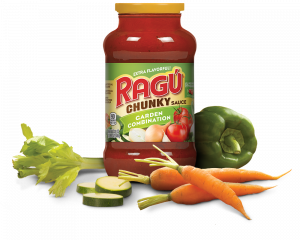 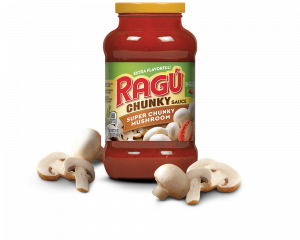 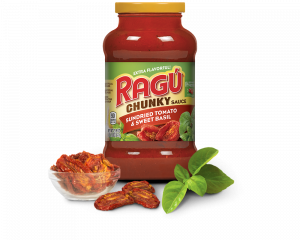 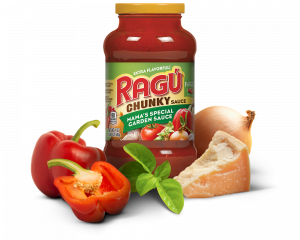 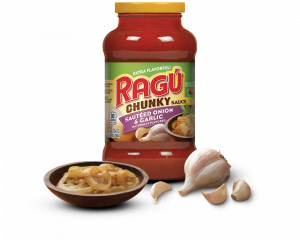 That’s why RAGÚ® 7-Herb Tomato Sauce is made with essential Italian herbs and spices to give the sauce a zesty kick. 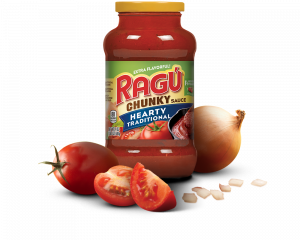 Ingredients: Tomato Puree (Water, Tomato Paste), Diced Tomatoes In Puree (Diced Tomatoes, Tomato Puree, Calcium Chloride, Citric Acid), Sugar, Soybean Oil, Salt, Herbs And Spices, Garlic, Dehydrated Onions.